The article is only in one German newspaper. No English press coverage of this horror, but Gd forbid someone doesn’t embrace the hijab — hellzapoppin. President Trump has instituted policies to prohibit this vicious ideological hatred from infecting our communities. For this, the antisemitic Democrats vilify him. 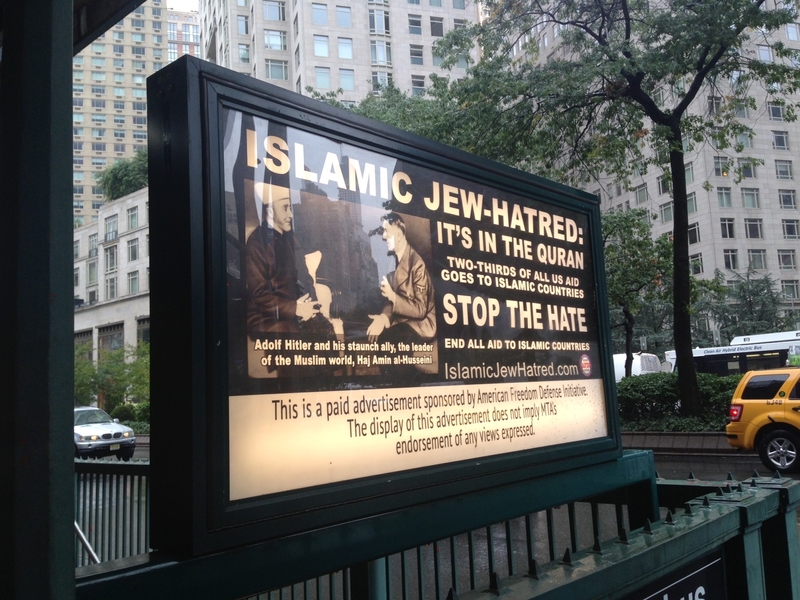 Islamic Jew-hatred — it is a central tenet of Islam. Eight men were arrested in Berlin-Mitte after an anti-Semitic attack. They are said to have beaten a Jewish Syrian hospital-ripe – because he wore a jewel in the shape of a star of David on his necklace. The Berlin police arrested eight men of Syrian descent in the early morning hours because of an anti-Semitic attack in Berlin-Mitte. The WORLD learned from circles of the capital police. According to the report, around 1:00 am at the James Simon Park, a Jewish Syrian asked a group of compatriots for a cigarette. The alleged perpetrators followed suit until one of them discovered a jewel in the shape of a Star of David on his necklace. The man was beaten, he suffered lacerations that were treated on an outpatient basis. A spokesman for the Berlin police confirmed the case as well as investigation of the responsible for political offenses state protection.